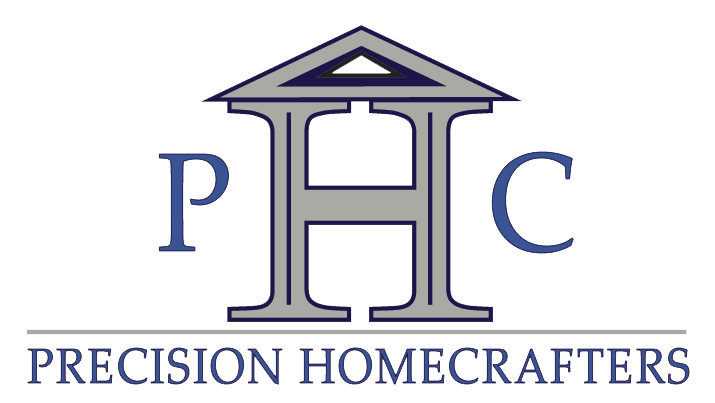 We offer a unique proposition and commitment to you when partnering with Precision Homecrafters and PHC Homes. You have the confidence that as you move forward with the daunting endeavor of remodeling or building a new home, that you have chosen to partner with a company that is committed to always doing the right thing. We've been around for over 20 years, and our staff has over 100 years of combined experience in the home building industry. Precision Homecrafters offers a design process that solicits continuous input from the owners which includes working with our in-house interior designer on all product selections, finishes, and interior decorating. We will even work with an outside designer on your own construction plans as needed. We provide high-level project management, with experienced project managers who are assigned to your project, and who coordinate top-quality trade contractors to ensure that the process is as pain-free as possible. Copyright © 2019 Precision Homecrafters, LLC, all rights reserved.